After experiencing great loss, your support is helping Russell have a happy holiday again. The first time Russell came to the Mission in 2000, he came as a volunteer to share his life story. He told guests about being raised by a single mom in a good home, and how an introduction to drugs altered the course of his future. When Russell hit rock bottom, by God’s grace, a stranger directed him to a shelter where he overcame his addiction and regained a clear mind, to later become an ordained pastor. For years, Russell served at the Mission, especially during the holidays…until his wife of 15 years passed away on their wedding anniversary. For two years after his loss, Russell lived alone. His loneliness turned overwhelming when he learned he had liver cancer. Treatment led to remission, but it took a big toll on Russell’s body. 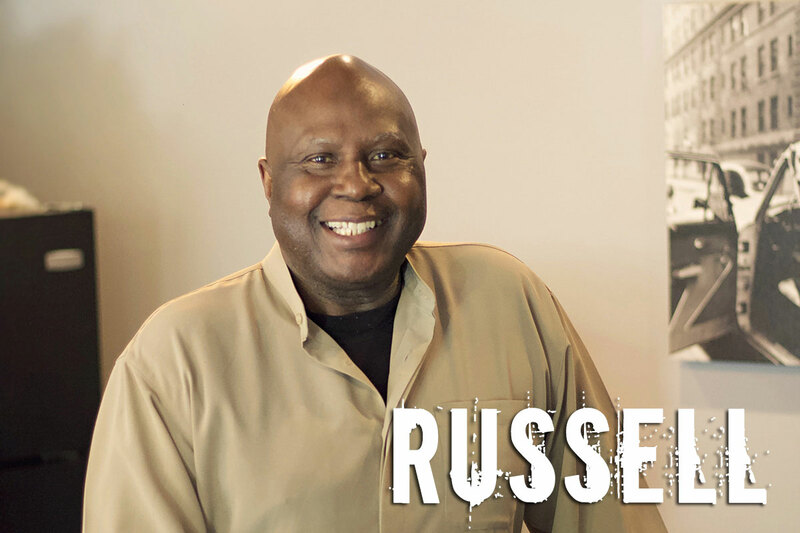 He started to self-medicate with alcohol, and soon after Russell needed help. “I had been working with the Mission all this time, referring people in need and sharing resources. Now, I was the one needing the Mission’s help,” Russell shares. “I was ashamed of the choices I had made, but I was not embarrassed to accept the help,” he adds. After spending many holidays alone, numbed by the grief of his wife’s death, Russell is eager to celebrate the holidays surrounded by people who care for him. Thanks to you, the loneliness Russell used to feel during the holidays has been replaced with joy and gratitude. Hundreds of men like Russell face the holidays alone. Your generosity shows homeless neighbors that people do care. 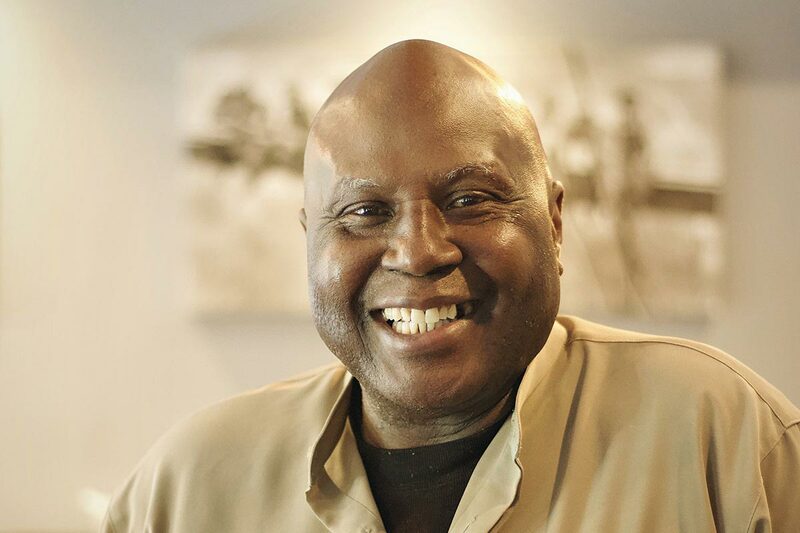 A gift today will help people like Russell have a safe place to enjoy a holiday meal and regain hope for the future!